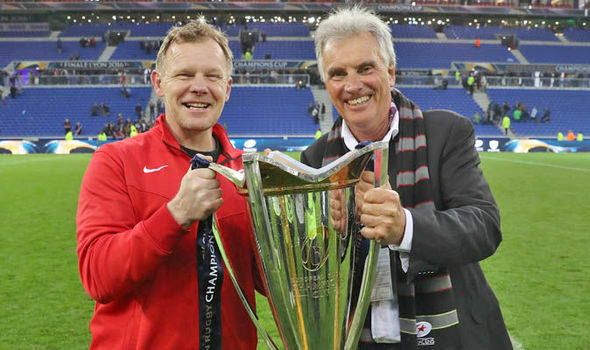 The chairman and owner of the Saracens rugby club, Nigel Wray, saw that his stake in YOLO Leisure and Technology, which is his investment firm, shoots up by £3.3million, after the YOLO Leisure and Technology soared in value. YOLO, the name of the company is taken from the phrase ‘you only live once’ rose to 65 percent, since one of its music-streaming service Electric Jukebox, investments, said next year, it would list the name of the company on the London Stock Exchange. YOLO holds 41 percent of Electric Jukebox and it is also backed by the celebrities including Robbie Williams and Sheryl Crow. The company, was also seen the growth after the launch of its entertainment device which was its second entertainment device. The device was the karaoke machine; this is also called as Roxi. It was an eventful rugby day having witnessed two must-watch matches that were tough, physical, committed and played at a phenomenally super standard between four classical teams who showcased their ‘A game’, it was an outstanding knockout rugby. 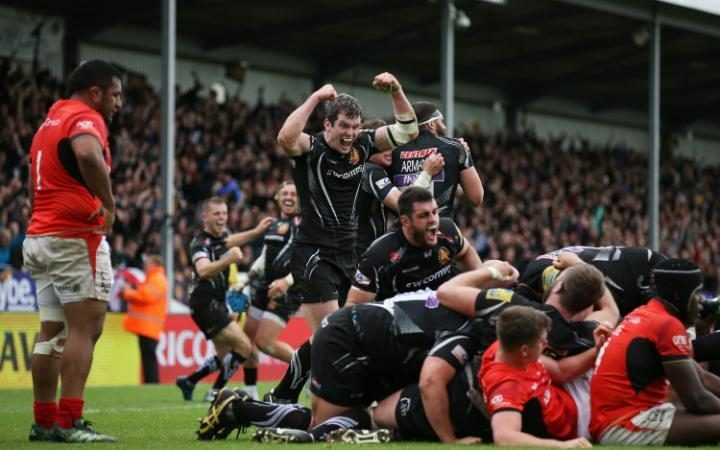 There was a lot of remarkable drama in both matches with each getting the climax it deserved as both Exeter and Wasps scored last-minute tries to come from behind and claim memorable victories. Such drama is rare in the game of rugby, to get two back to back just shows what a remarkable league this is. Comparing the two matches, the similarities are notable, with a fewfascinating differences. At Sandy Park, the Chiefs bravely faced Saracens and outplayed them at their own game, while at the Ricoh Stadium the contrast between the two teams was stark, with the match boiling down to a contest between Wasps’ free-running backs and Leicester’s hard-carrying forwards.